Hi! My name is Robyn Smith, and I’m the creator of Horse Habits. I own and operate Equine Life Solutions (ELS) in Bothell, Washingon. I care for multiple equine partners. I am privileged to be entrusted with the care of many wonderful boarded horses, and each of them receives the individualized quality of care that I give to my own. I also run a very busy lesson program teaching balanced seat riding to beginners through advanced riders from all disciplines. I consult with future owners to help them find the best match for their personality and lifestyle, and teach new owners how to achieve the maximum, healthy relationship with their wonderful partners. 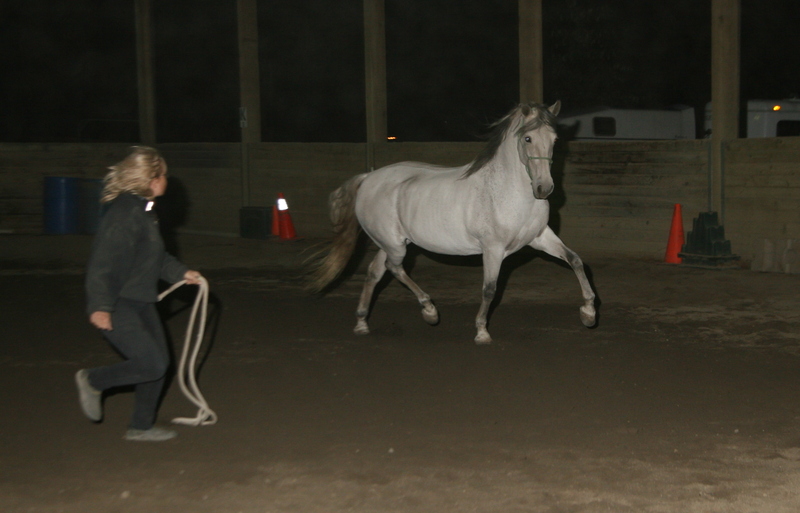 My ultimate goal is to help teach as many humans as possible, how horses think, feel and learn. Although ELS is not a horse rescue, many of my equine friends came from dire circumstances. Others came from wonderful human caregivers experiencing hard times, and a few through providence. Most of my horses are available to the right humans. Some people were meant to adopt and others, like me, were meant to foster until the right forever home is found… a few will never leave–I promised. Prior to this remarkable life I now live, I spent many years as an RN. I have served my time in some of the most prestigious, yet most challenging hospitals in the greater Seattle area caring for the sick, weak and many times dying patients. But horses have always been a part of my life and I never quit pursuing my goal of being able to train my own horses and help others develop the relationship we all desire with our equine partners.